One of the biggest fears many pregnant moms have is the pain of childbirth. 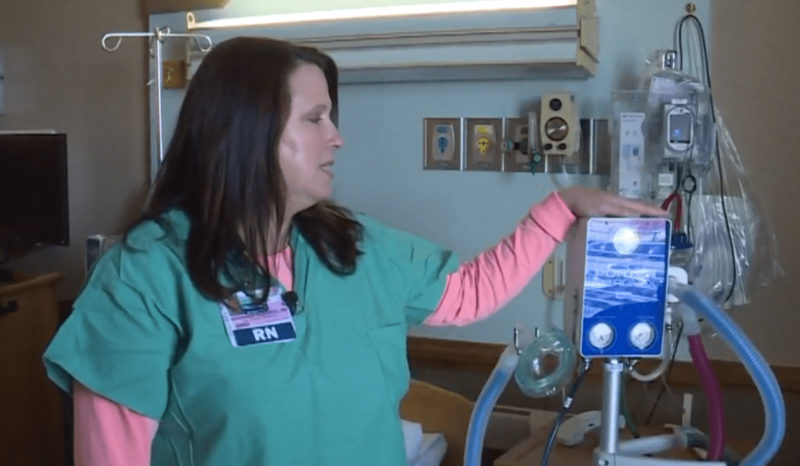 One local hospital is offering another way to deal with it in a way that won’t affect the baby. It’s the same thing that makes you laugh at the dentist – nitrous oxide.